Dark Athena is the newest craze to sweep through NA/EU as she is somewhat unrivaled in her speed and efficiency in clearing end game content. For the purposes of this article, I will be focusing on Arena 3 set ups to better optimize your experience from both a Solo and Coop point of view. This will include inheritance suggestions, Latents, and subs to bring. I have written extensively about Arena 3 since my first clear in August 2016, but I want to produce a template to aid in your Dark Athena adventures. If you wish to read my comprehensive Dark Athena guide, please refer to it HERE. My second solo clear (first one recorded) and this was done pretty much right after I bought her so things may look less polished overall. 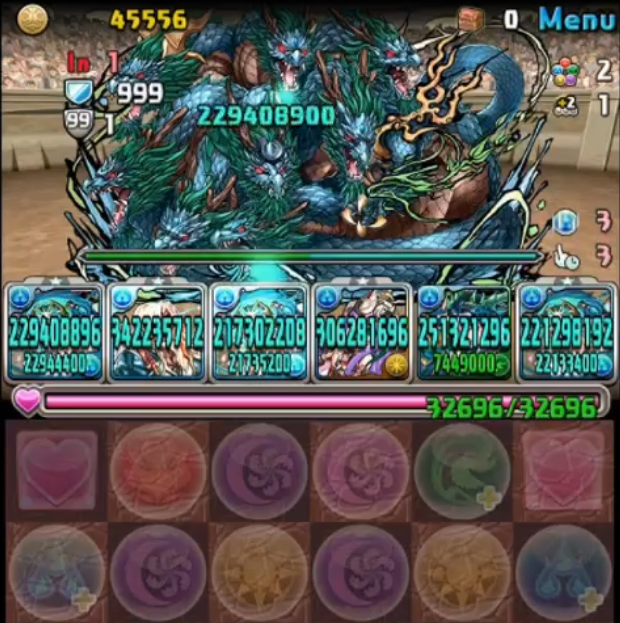 Powercreep has slowly caught up to Arena 3 and with Dark Athena, more and more people will be having their first taste of the Radar Dragons and other wonders held within this 25 floor dungeon. Arena 3 has randomized spawns that are drawn from a fixed pool encounters so you can somewhat plan ahead for what you could encounter.